What is Nike's role in the FIFA corruption scandal? Nike may not be an official FIFA sponsor. But that hasn't stopped the company from being caught up in the scandal involving allegations of tens of millions of dollars worth of bribes paid to FIFA officials. 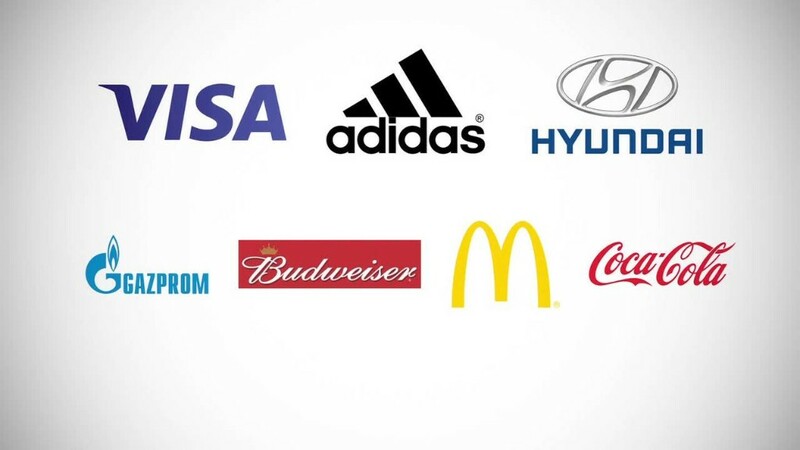 Nike rival Adidas is one of the top FIFA sponsors, paying the body that oversees the World Cup an estimated $31.6 million a year. But Nike has its own separate deals with national teams and soccer organizations, including Brazil. And that contract puts NIke squarely in the middle of the FIFA criminal case. The indictments unsealed Wednesday don't name Nike by name. Instead they refer to "sportswear company E" in one indictment and "sportswear company A" in another indictment as having gotten the Brazilian team sponsorship deal in 1996. And Nike is the company that got the deal in 1996 to sponsor the team and supply it with soccer shoes and uniforms. Nike (NKE) issued a statement Wednesday saying it is very concerned about the allegations of corruption against FIFA officials and that it strongly opposes any form of manipulation or bribery. "We have been cooperating, and will continue to cooperate, with the authorities," it said. The company pointed out Thursday that the indictments "do not allege that Nike engaged in criminal conduct" or that "any Nike employee was aware of or knowingly participated in any bribery or kickback scheme." To get the deal with the Brazilian national team, the unnamed sportswear company had to deal with the Traffic Group, a sports marketing firm whose founder Jose Hawilla has plead guilty to bribing FIFA officials in order to become the middleman between the organization and various broadcasters and sponsors who wanted to strike deals with the soccer organizations. And the sportswear company agreed to pay the Traffic Group extra to get the Brazilian sponsorship deal done, according one of the indictments unsealed yesterday. The indictment said that contract called for the company to pay $160 million to the Brazilian team over 10 years. "Sportswear Company A agreed to pay a Traffic affiliate with a Swiss bank account an additional $40 million in base compensation on top of the $160 million it was obligated to pay," according to the indictment. " It said Traffic also billed the company for an additional $30 million in fees between 1996 and 1999. The sponsorship deal is relatively small change to Nike, which has $27.8 billion in annual sales and has agreed to endorsement deals with athletes worth $4.7 billion. Nike is correct that the indictment does not say that those payments by the sportswear company to the Traffic Group were illegal or were a bribe. But it does accuse Traffic Group and Hawilla of using the money to make illegal bribes to top FIFA officials. Soccer is the world's most popular sport and has become an increasingly important part of Nike's business, since it sells more of its products outside the United States than it does in domestic sales. It did $2.3 billion in sale of soccer shoes and gear in its most recent fiscal year, which was its second fastest growing segment behind only basketball.